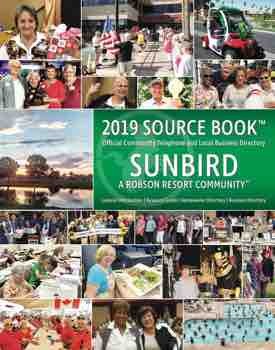 Generally, the SunBird News hits our front doors a few days before the first of each month, so in case you didn’t see the article in the October paper, this is a reminder that the first meeting of the Men’s Golf Club will convene on Tuesday, November 1 at 9:00 a.m. in the Clubhouse Ballroom. President Jim Bickett will call the meeting to order where plans for the coming season will be discussed, acquaintances will be renewed and maybe few stories of great golf exploits achieved during the summer shared. All current members, if in town, are encouraged to attend and as always, any newcomers who have an interest in joining or finding out about the club are welcome and encouraged to attend as well. For those that are new to SunBird, the club is open to all golfers regardless of skill level. Tournaments are held each Thursday morning during the season and include stroke play, scrambles and other games at the discretion of the tournament committee. While weekly participation is encouraged it is not mandatory. Questions about membership in the club, its fees and handicap structures can be directed to the club Membership Chairman Fred Garmeson ad 989-895-9363.